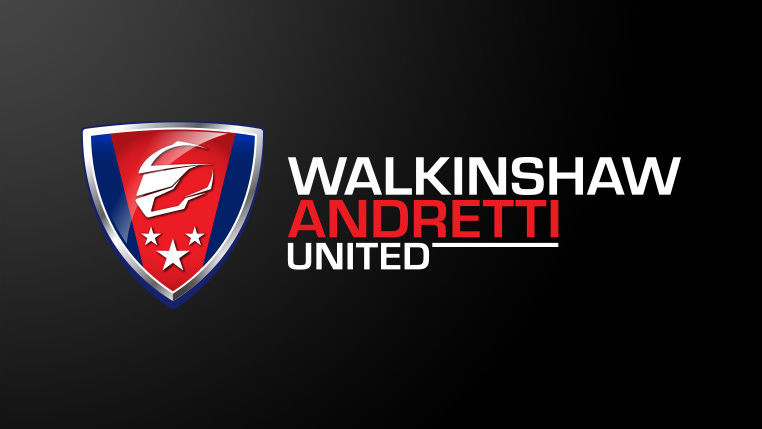 We still aren’t content with where we are at, but progress has been made this weekend. 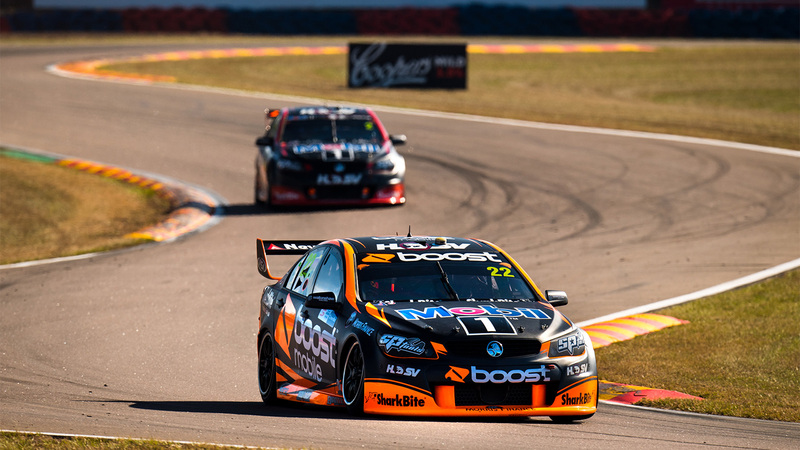 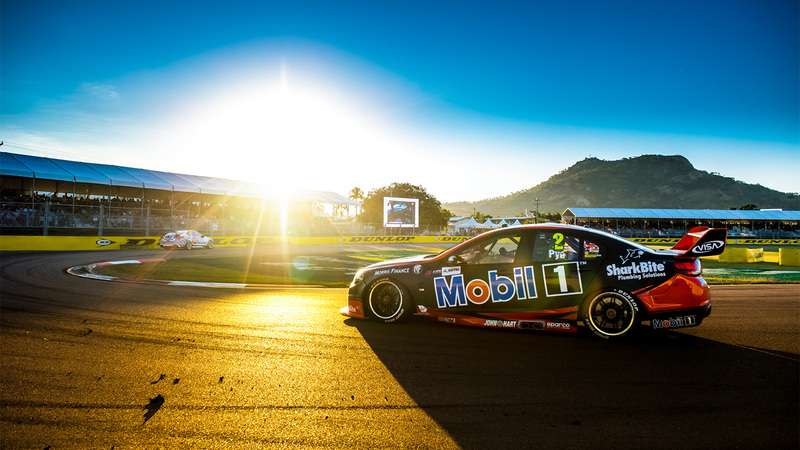 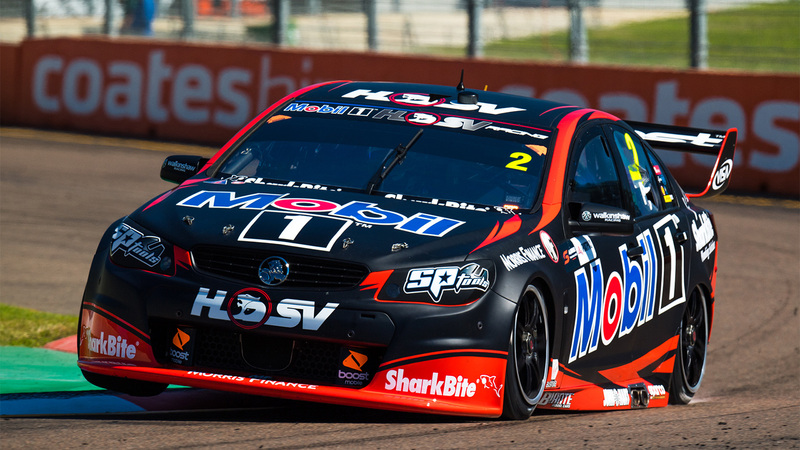 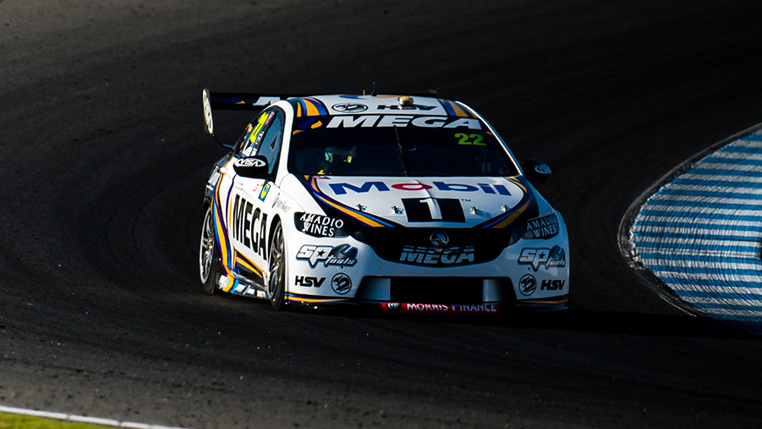 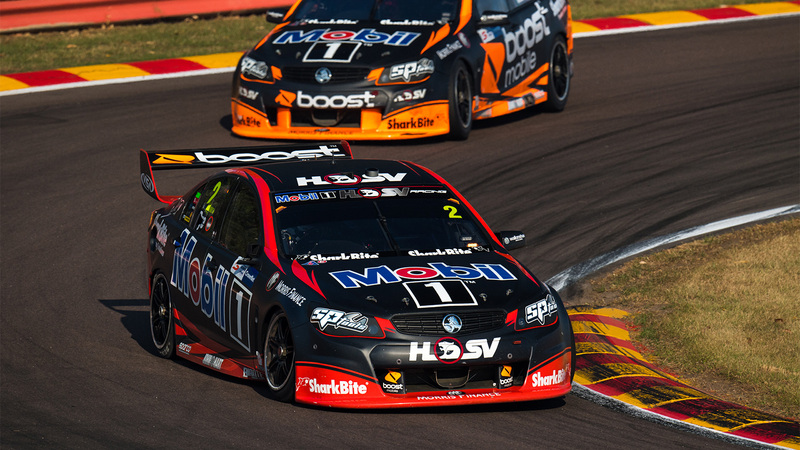 It was a tale of two very different stories in Townsville for race 13 of the championship. 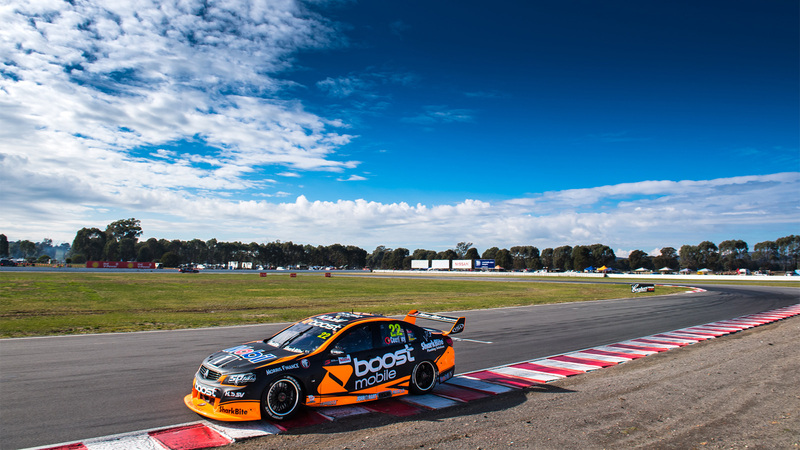 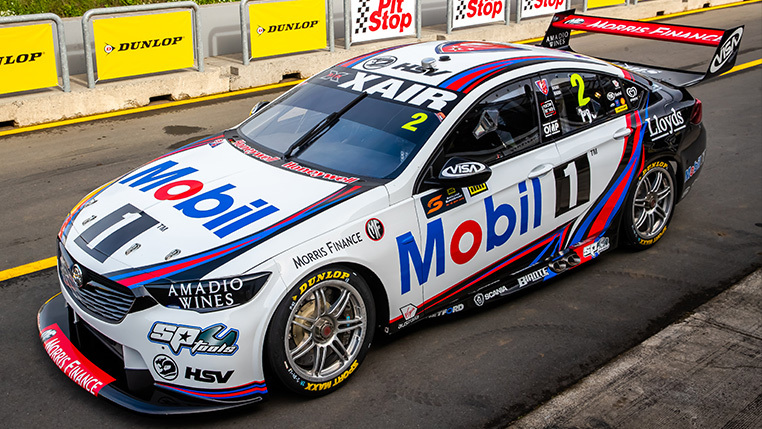 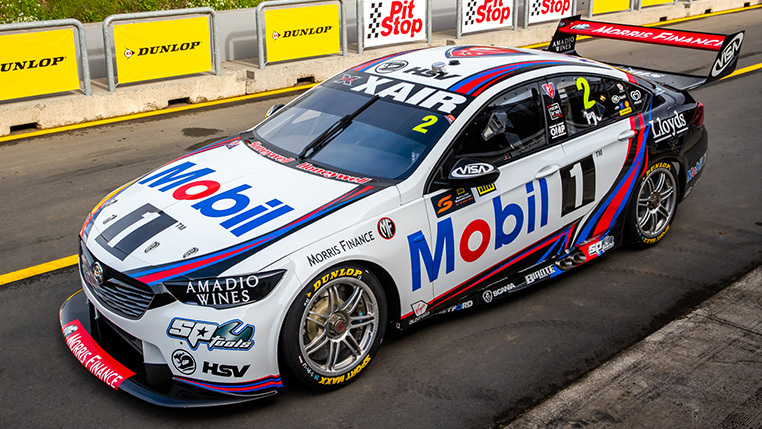 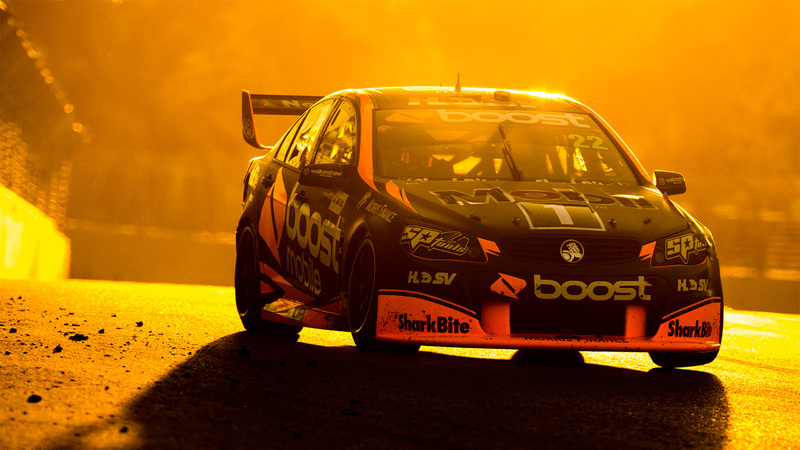 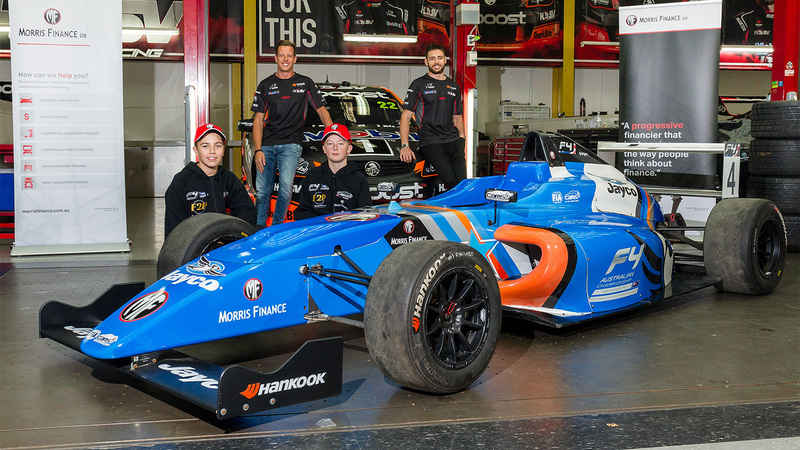 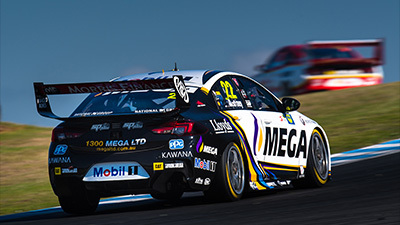 National Commercial Finance and Leasing leaders Morris Finance have been welcomed today as a corporate partner of the Confederation of Australian Motor Sport (CAMS). 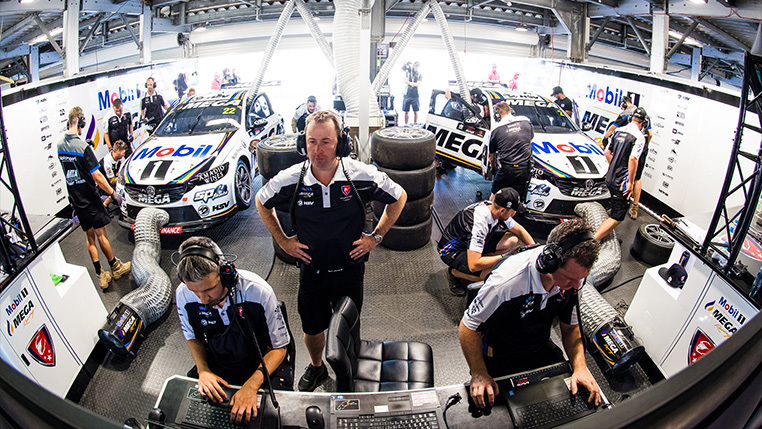 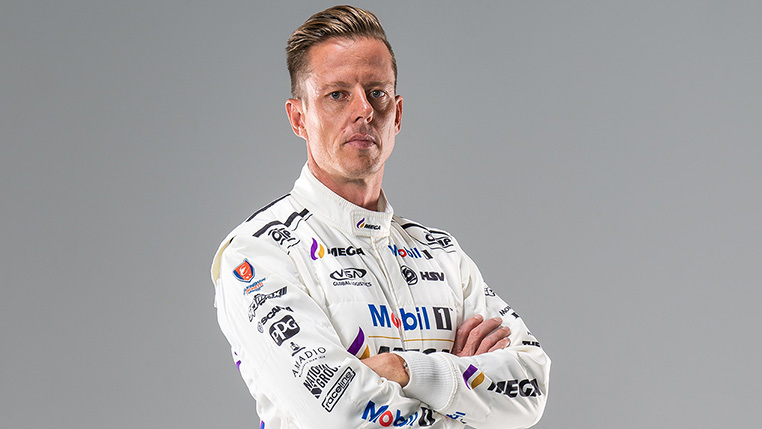 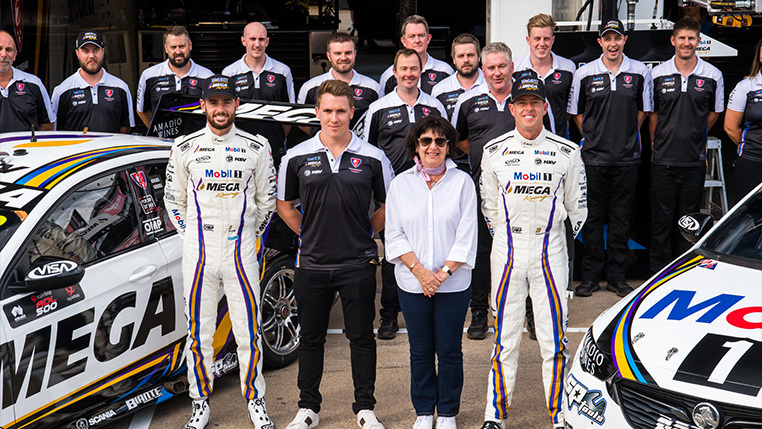 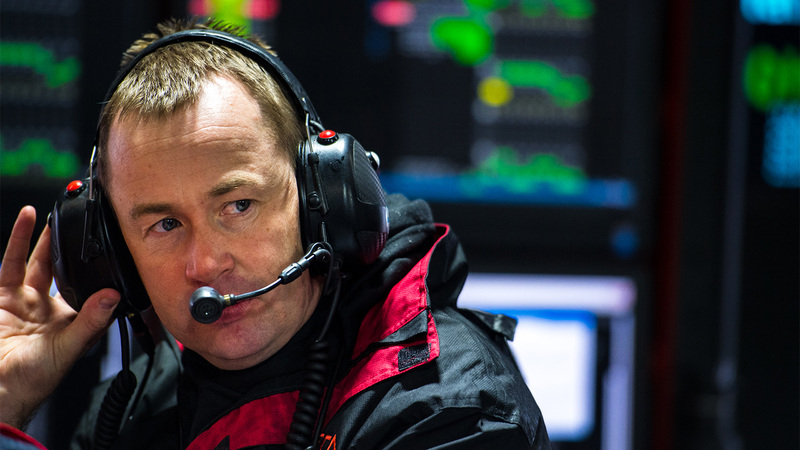 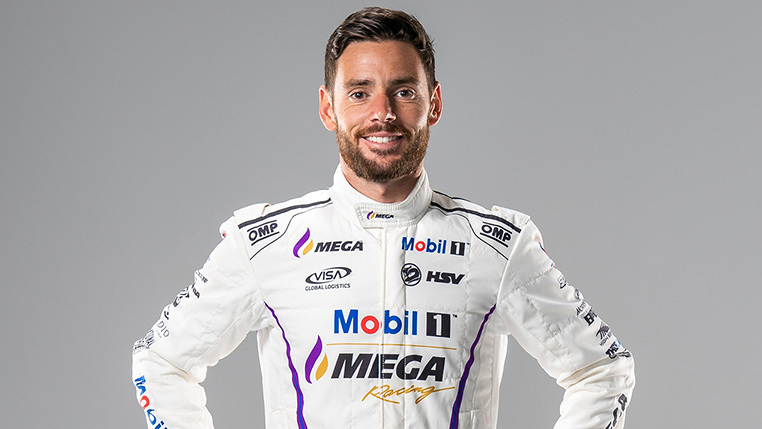 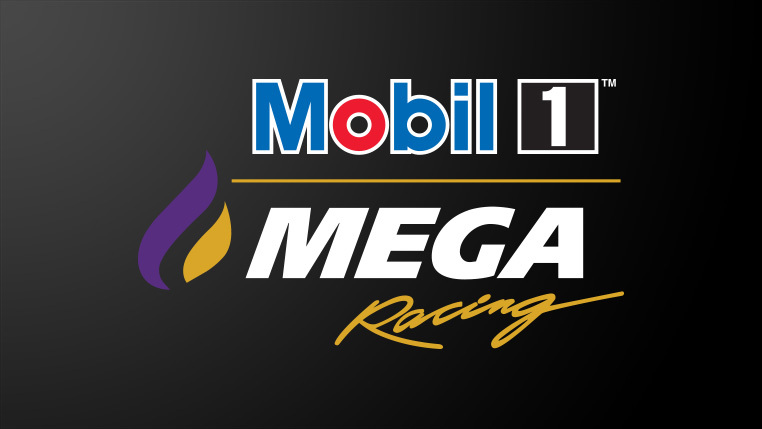 He might not have the big media profile of others up and down pit lane, he might not be the guy front and centre on the TV coverage, but Mathew Nilsson, the current Acting General Manager of Motorsport at Walkinshaw Racing, is no stranger to the Supercars paddock. 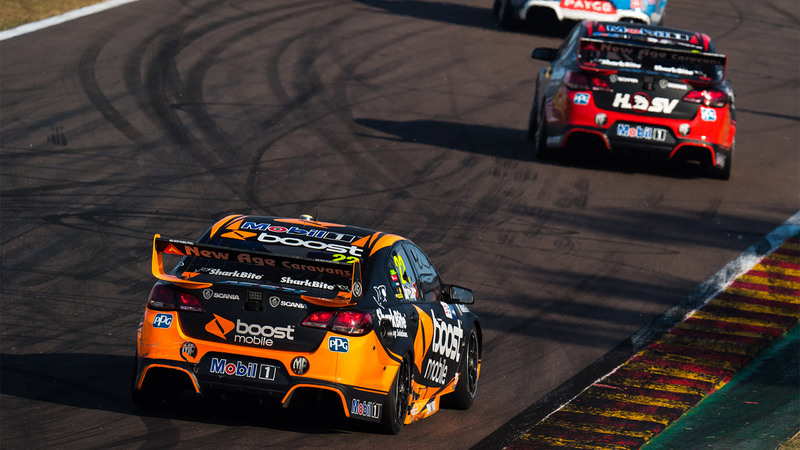 In arguably the drive of the day, Scott Pye picked up eight spots across the 200kms this afternoon in Darwin, and most importantly, grabbed a top 10 finish along the way. 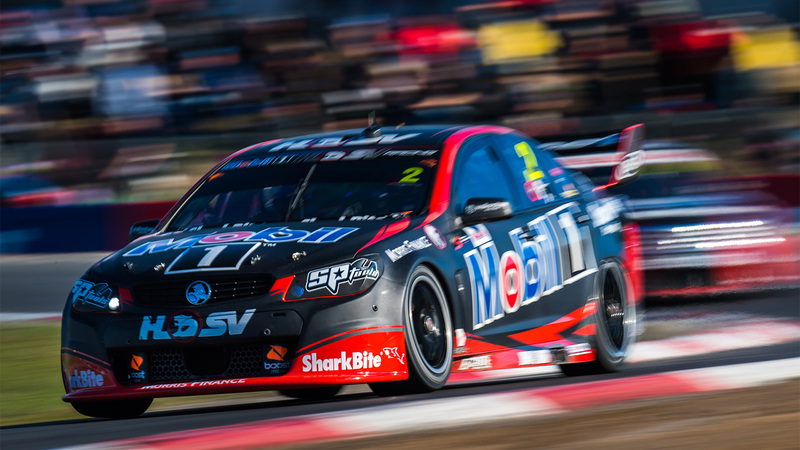 Today was tough on all fronts, with race 11 turning bad very quickly.